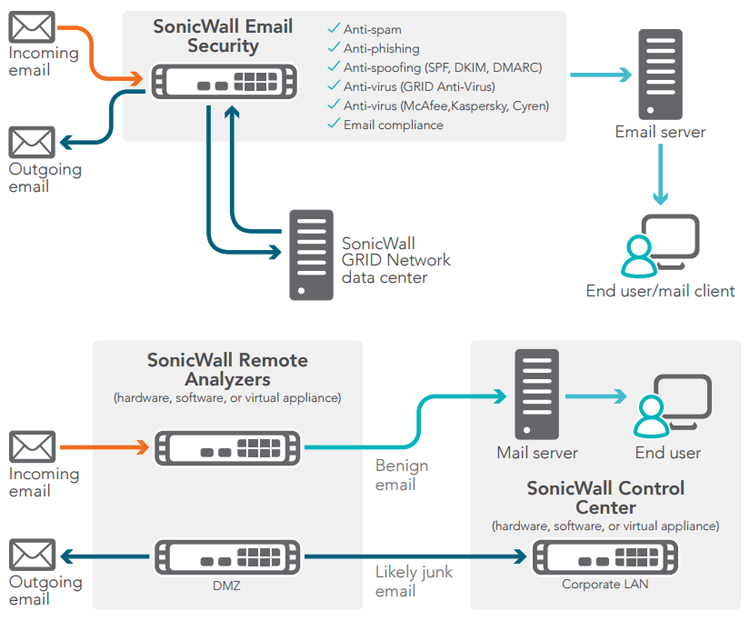 SonicWALL Email Security Software offers the same benefits as a SonicWALL Email Security Appliance-plus added control over the platform and the email security application itself. Businesses retain the ability to access, make changes, or install other applications to the Windows Server system. System administrators retain full control of the program and the installed software. 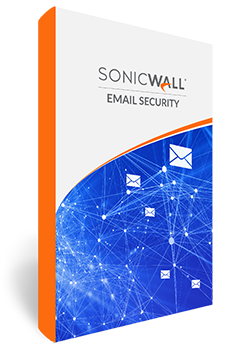 Designed for organizations of 25 or more users, SonicWALL Email Security works with a Microsoft Windows 2003 Server or Windows 2008 Server whose primary function is to support the installed Email Security Software. By leveraging innovative SonicWALL Global Response Intelligent Defense (GRID) Network technology, SonicWALL GRID Anti-Virus provides a multi-layer defense against viruses and spyware. Email Security for Windows SBS or EBS. Providing the full functionality of SonicWALL Email Security, SonicWALL SES for Windows Small Business Server (SBS) or Essential Business Server (EBS) is an ideal choice for organizations that utilize SBS or EBS servers. Organizations benefit from inbound and outbound email protection and email services on one system that utilizes the SBS or EBS system that is already in place. The software is preconfigured to simplify installation and deployment. 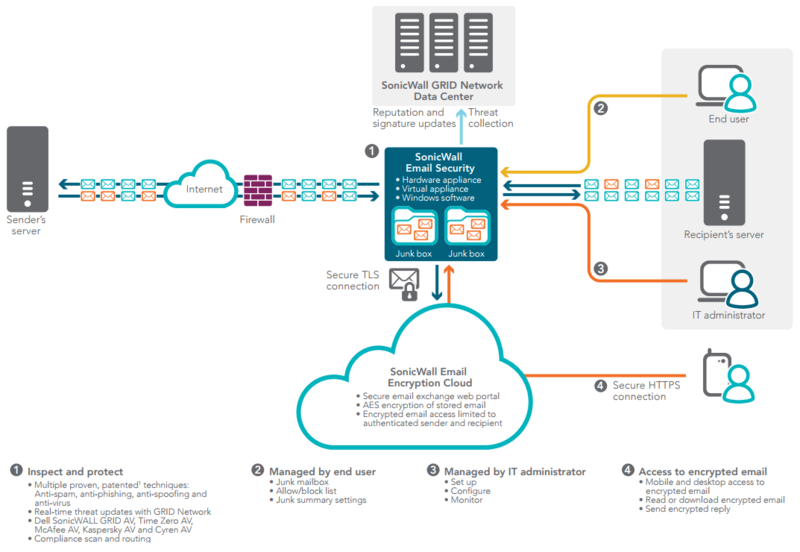 SonicWALL Email Security Software for SBS is designed for organizations up to 75 users. SES for EBS is designed for organizations up to 300 users, yet, using split-mode architecture, can scale to support tens of thousands of users. The software is designed to be directly installed on the SBS or EBS server. 1 These services not available for SonicWALL Email Security for SBS. SonicWALL Email Security with customizable, drag and drop, at-aglance dashboard is easy to set up, easy to manage and easy to own.